SingSong is a karaoke game for Windows, Mac, and Linux. 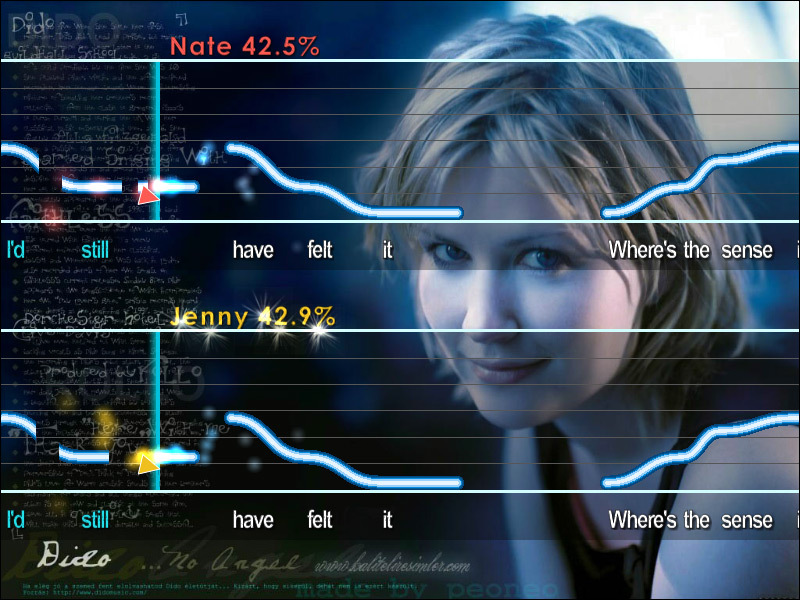 Karaoke with any song in the world and SingSong will score you based on how well you sing. Karaoke at the same time with as many friends as you have microphones. HI ALL, any1 know a good RPG?